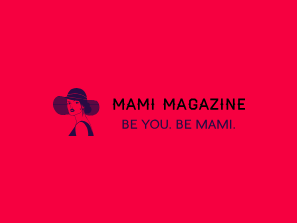 MAMi Magazine – MAMi Magazine of International Fashion and Music Arts bringing a new look on fashion, Music and Arts! Our goal is to present nothing but the best to our viewers! Contact us for promotion or digital subscription today! MAMi Magazine of International Fashion and Music Arts bringing a new look on fashion, Music and Arts! Our goal is to present nothing but the best to our viewers! Contact us for promotion or digital subscription today! Work done well, with a personal touch. That’s our commitment! Check out MAMi Boutique by MAMi Magazine! Not sure how to get started with modeling career, entertainment business or music career contact us! We’re always happy to support upcoming artists and models from all backgrounds!